Has Bobby Brown Finally Seen the Light? 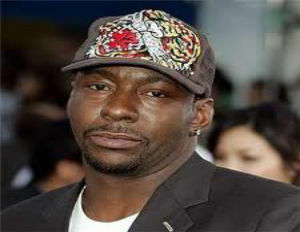 Bobby Brown has finally hit bottom and is ready to admit he has a drinking problem. According to TMZ, Bobby now accepts the fact that alcohol has become a big problem in his life and he wants to go back to rehab, but for real this time. The ‘Tenderoni’ singer has been to rehab before, but he didn’t truly accept and surrender to the fact that he’s an alcoholic—now he has. Read the whole story on TMZ.